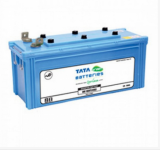 Although power generation has been significant during the last four decades, the generation has been insufficient in comparison to its requirement. 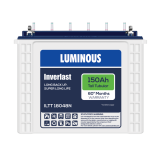 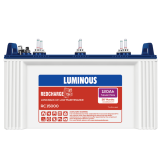 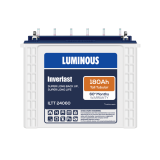 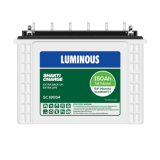 The lack of power generation has pushed companies like Luminous to come up with a whole new range of inverter batteries which are 100% genuine. 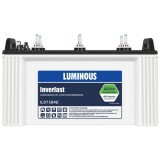 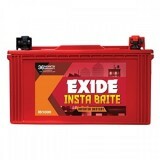 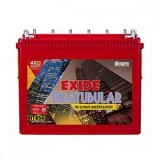 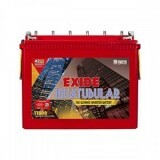 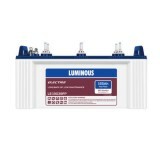 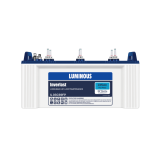 If you are planning to get one such battery anytime soon, then choose to buy the Luminous ILST 12042 - 100AH Tubular Battery online at www.moxikart.com and get to avail the most exciting deals and amazing offers right away. 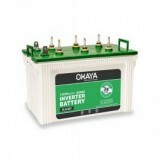 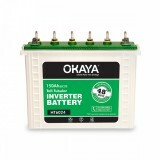 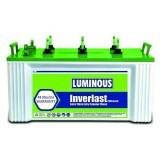 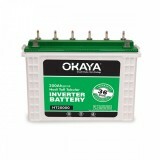 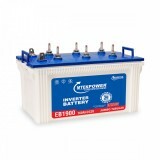 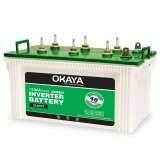 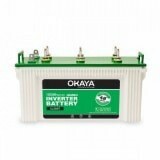 This range of Inverlast short tubular UPS batteries uses Tubular Technology that has a deep cycle design. 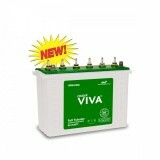 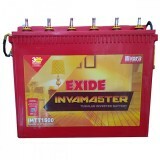 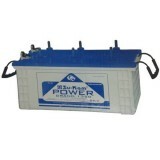 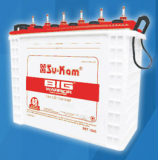 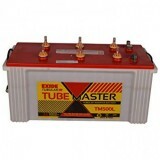 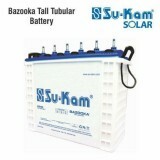 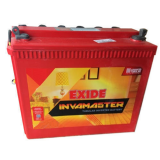 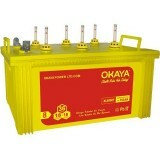 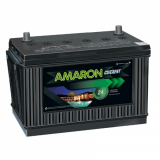 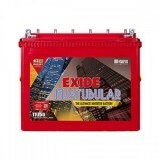 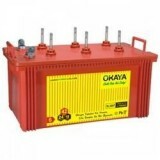 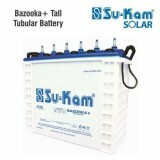 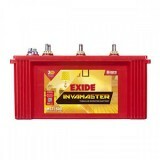 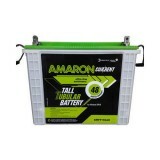 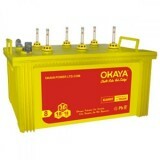 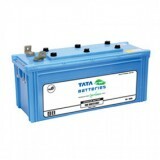 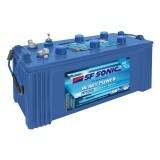 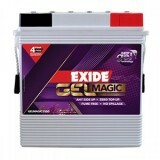 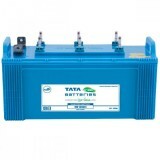 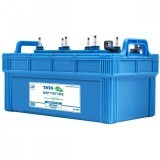 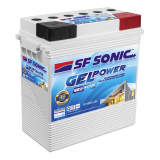 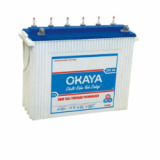 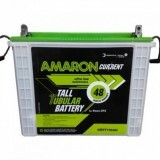 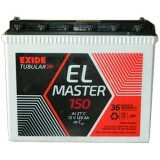 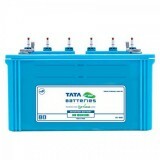 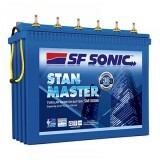 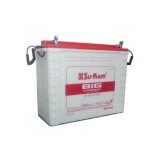 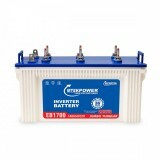 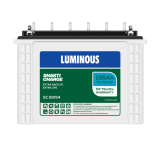 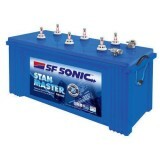 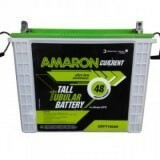 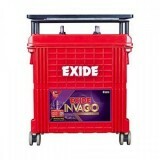 These batteries require minimal maintenance and have electrolyte level indicator. 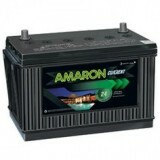 The battery recharges quite fast and are ideal for the areas that face frequent power cuts.